The holiday season is officially here and from all of us at Visit Pensacola I’d like to say how thankful we are for your support. You have played a vital role in our organization’s success and your continued backing has helped further our community, national and international initiatives. 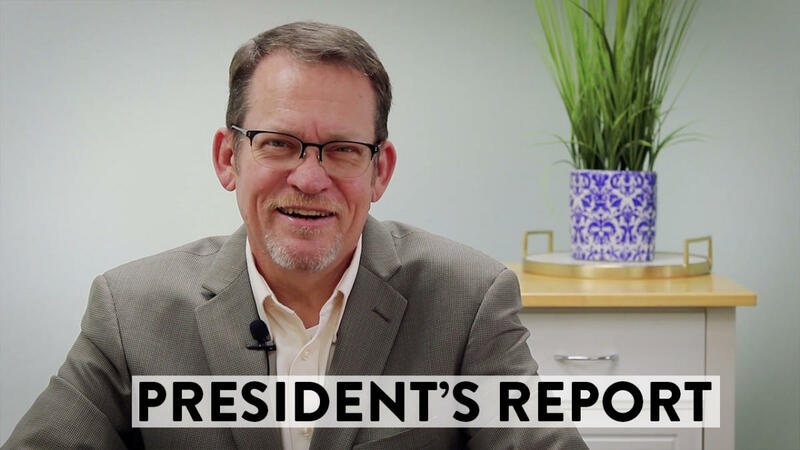 Following a successful annual meeting, the past month has been packed full as we kicked things off for the new year with multiple projects, marketing and sales initiatives and out of market activations and conferences. 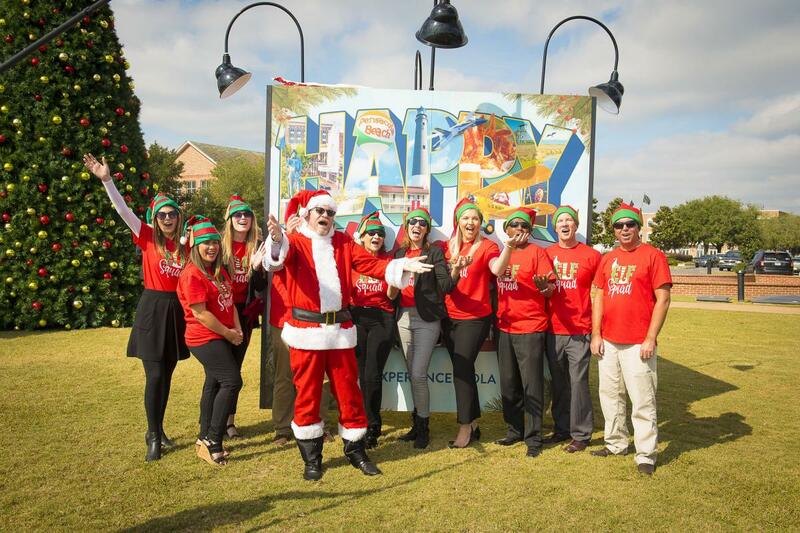 Earlier this month, we launched our first ever Holiday Cube in Downtown Pensacola at Plaza De Luna. I’d like to invite you all to participate in the holiday spirit and strongly encourage you all to go visit the cube, snap a photo and share it on social media by using our hashtag #ExperiencePcola. 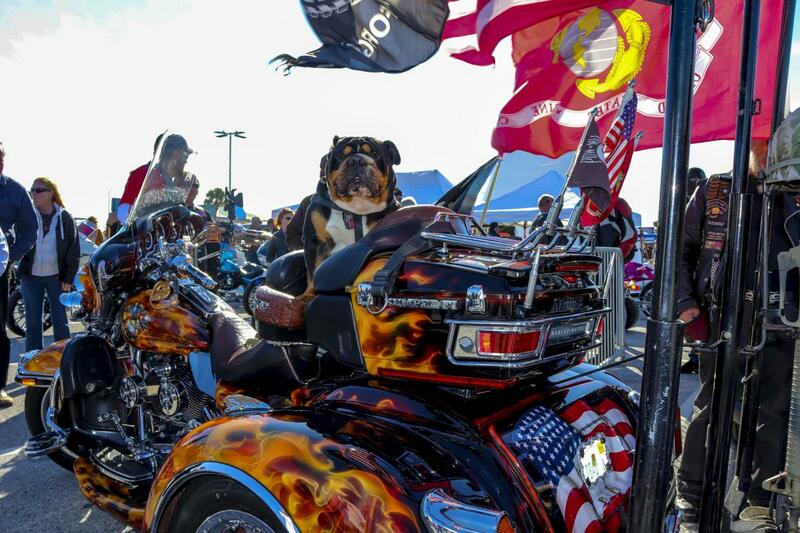 To add to the month, with a mere two weeks’ notice, the Pensacola Bay Area community was able to come together to support the 18th Annual Thunder Beach Autumn Motorcycle Rally that was displaced from Panama City due to Hurricane Michael. Thunder Beach Productions pledged that all funds raised at the Pensacola rally would be contributed to hurricane relief. I want to thank everyone that was a integral part of pulling this event off, we couldn’t have done it without you. More on Hurricane Michael relief, as this year’s chair for the Florida Association of Destination Marketing Organizations (FADMO), the destination had the opportunity to host this year’s annual meeting. As hospitality and tourism professionals gathered from across the state, the group felt it necessary to do something to give back to our neighbors and friends in the counties affected by Hurricane Michael. In partnership with Clean the World, we assembled 1,500 hygiene kits to send as relief support for Bay and Gulf county. I’d like to say thank you to everyone that participated, and I ask that you keep those affected in your thoughts. 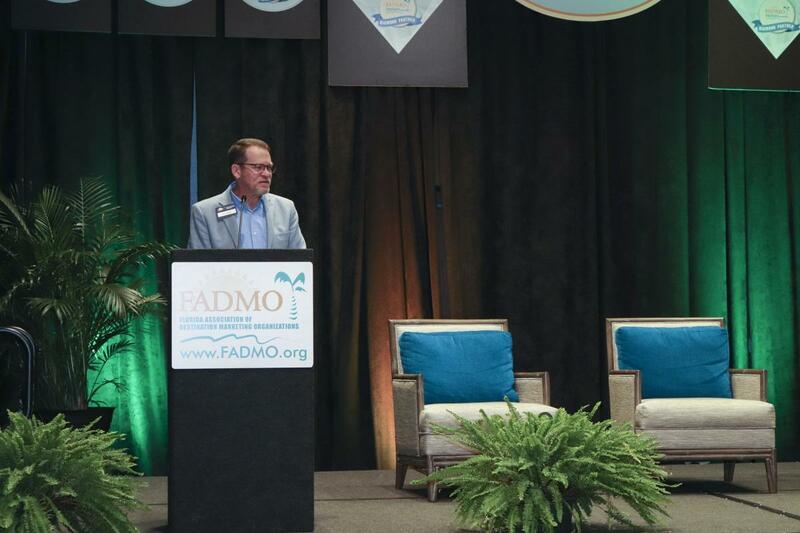 Learn more about the FADMO annual meeting below. Finally, I’m happy to announce that Pensacola continues to be a front runner in the airline business. Earlier this month, United Airlines announced that it will start seasonal service between Pensacola International Airport and Newark's Liberty International Airport starting on June 6 and Saturday service to Denver International Airport in March. Additionally, Silver Airways announced that it is starting daily nonstop service between Fort Lauderdale-Hollywood International Airport and Pensacola International Airport beginning Feb. 13, 2019. This is an exciting time in our industry and I know we’re all excited to welcome a new wave of travelers. Until next time, I hope you enjoy the holiday season with your family and friends.